for $850,000. The lot size is 371X3685. DEVELOPERS HERE'S YOUR NEXT NEIGHBORHOOD!!! 371' Frontage on Bohemian Hall Rd. Don't miss out on this 31.86 acres (including easements). COMMERCIAL OR RESIDENTIAL. 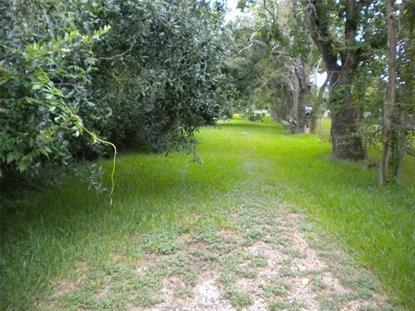 Beautiful property located in growing area of Crosby off of FM 1942 and close to I-10. Three tracks of land totaling 31.86+ acres per survey including easements. Property runs deep with frontage on Bohemian Hall. Please contact agent for further details. DON'T MISS OUT ON THIS GREAT DEAL!